Black Panther actor Lupita Nyong'o adored her "lone wolf" alter ego and admires many of her qualities. The actor trained hard for her role and said doing her own stunts left her feeling like she could achieve anything. 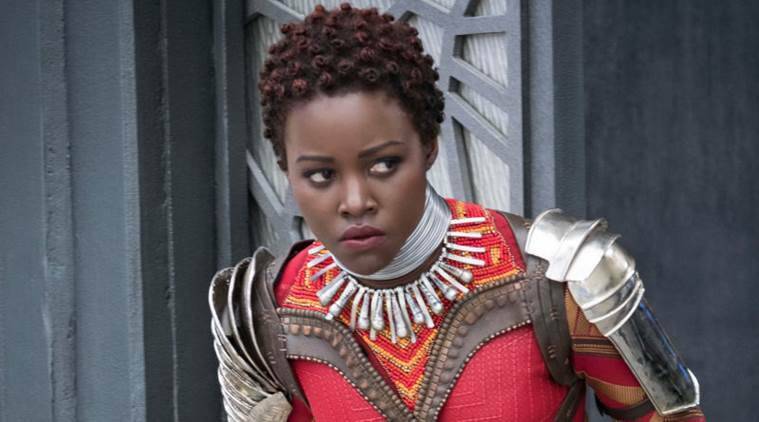 Lupita Nyong’o loved working on Black Panther so much that she wants her own spin-off movie. Oscar winning-actress Lupita Nyong’o loved working on Black Panther so much that she wants her own spin-off movie. Asked if she wants a Nakia movie, Nyong’o said: “Yes ma’am!” The actress adored her “lone wolf” alter ego and admires many of her qualities. The actress trained hard for her role and said doing her own stunts left her feeling like she could achieve anything, reports femalefirst.co.uk.